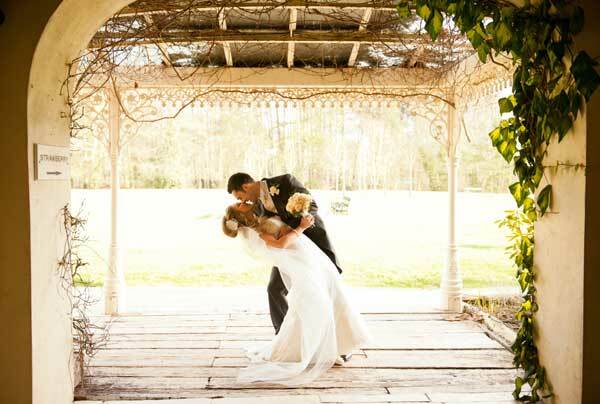 Choosing the right Wedding Venue is not always easy. 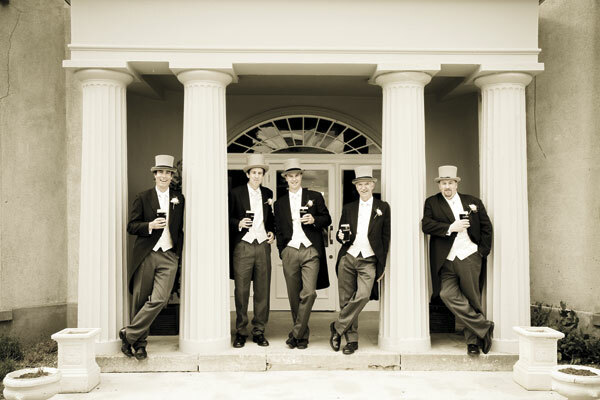 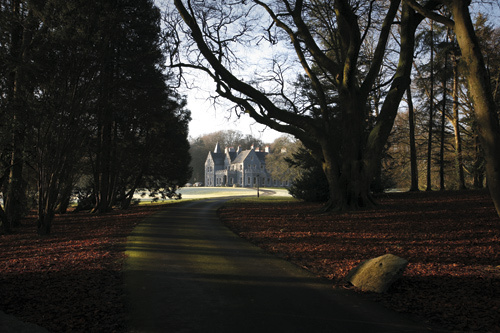 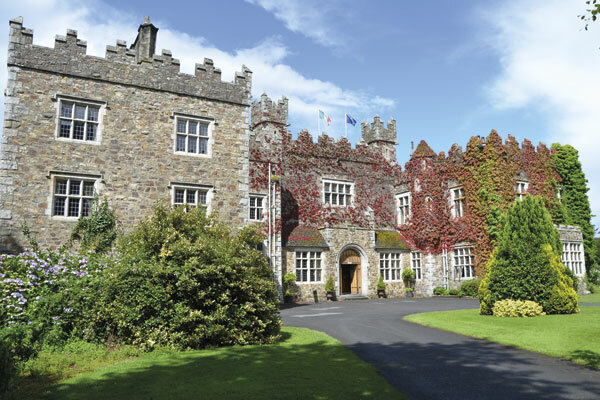 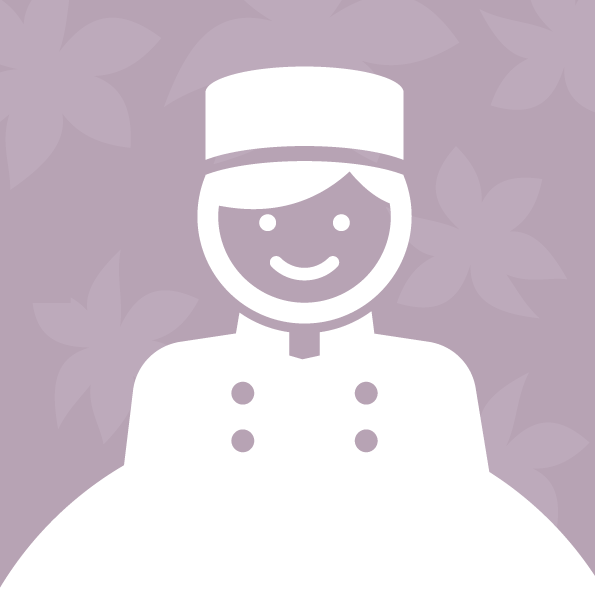 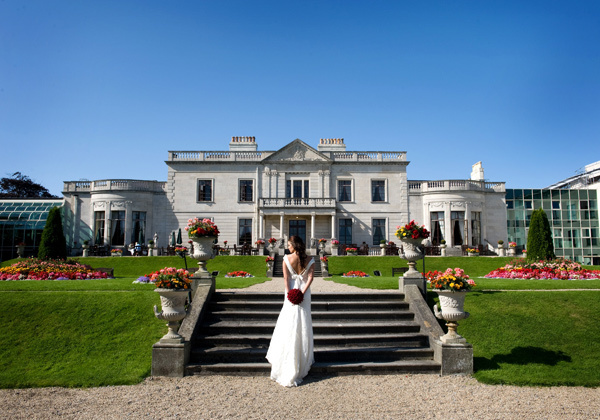 There are so many wedding venues available; from romantic Irish Castles, Boutique family-run wedding hotels, Internationally renowned hotel brands, niche restaurants, private clubs to a chic pub or even a marquee at home, there is something for everyone, but only you can tell which type of wedding venue is right for you. 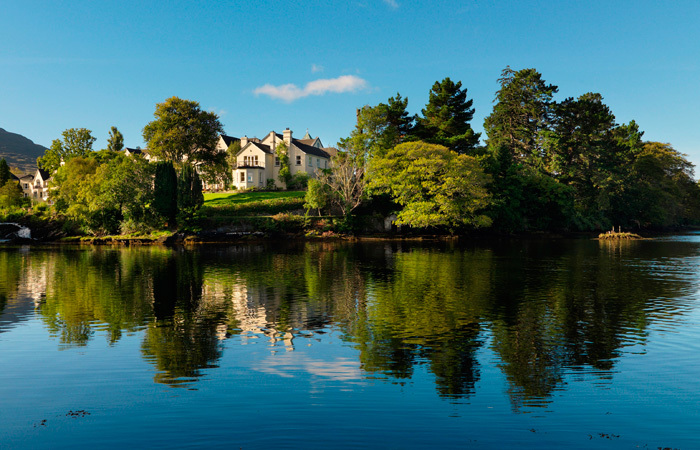 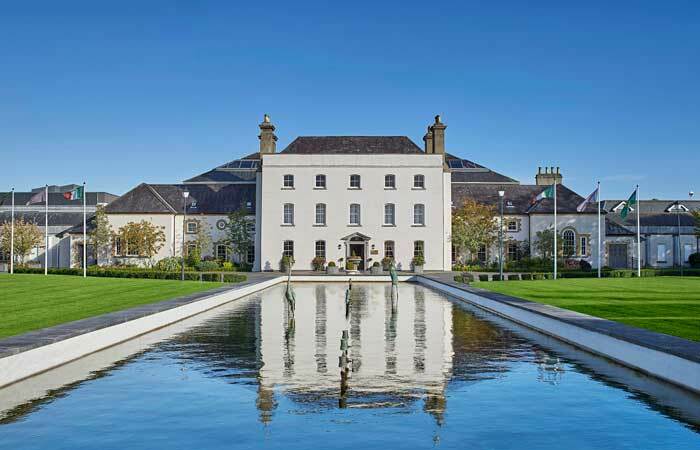 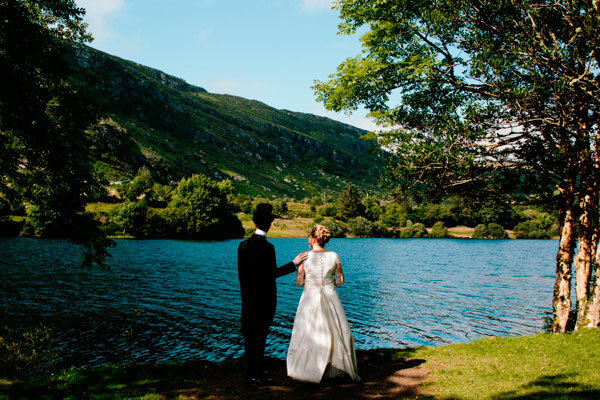 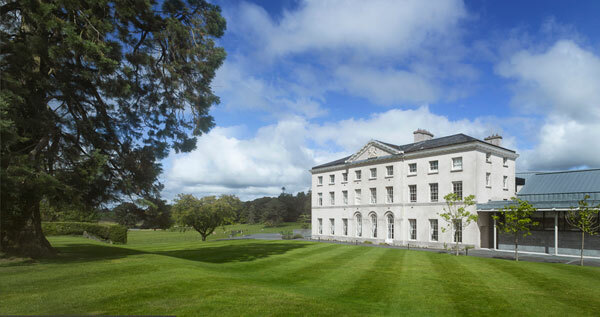 Take a look through this list of some of the leading Irish wedding venues who are just waiting to make your wedding day extra special. 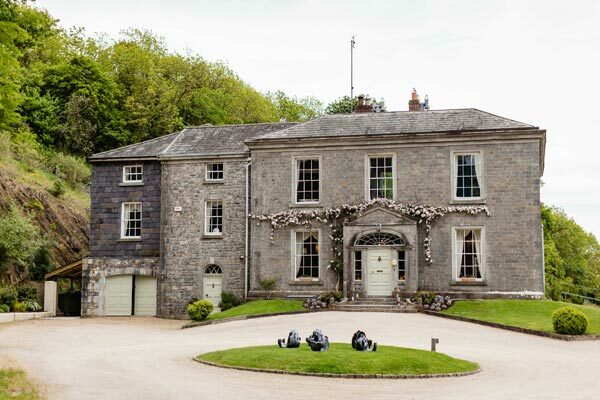 These venues are tried and tested wedding venues and they all have dedicated wedding co-ordinators to help plan every detail of your big day. 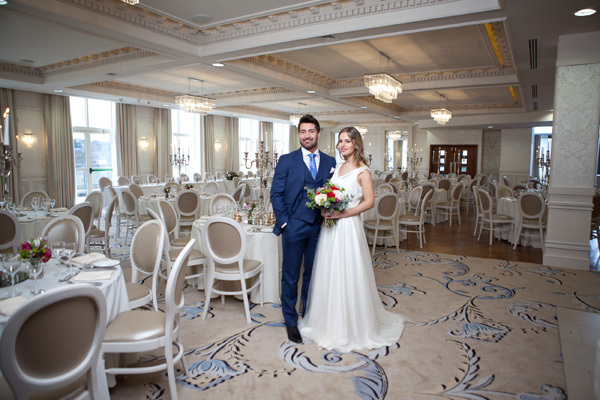 When you have narrowed down your search to a few wedding venues, give them a call and pop along to meet with their wedding team. 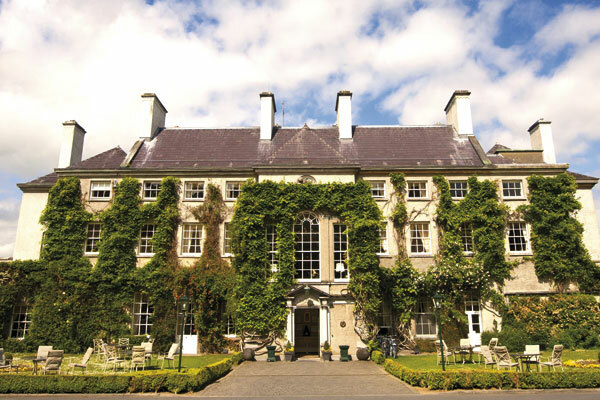 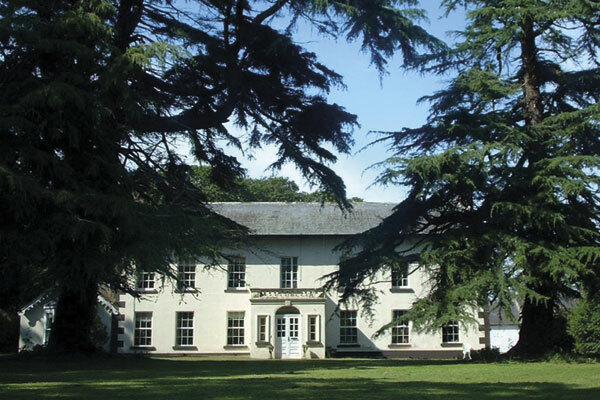 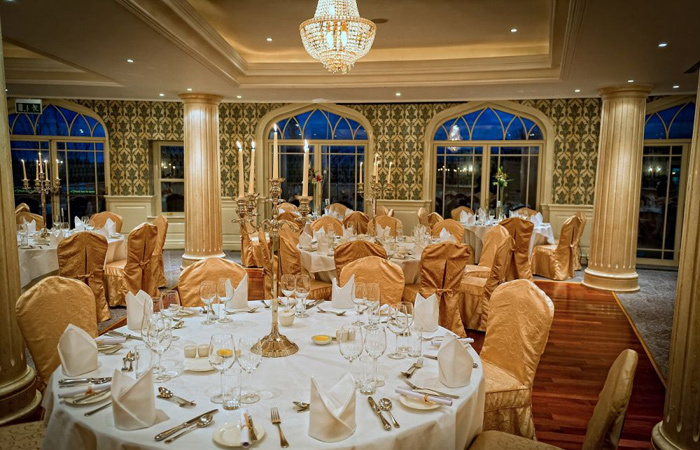 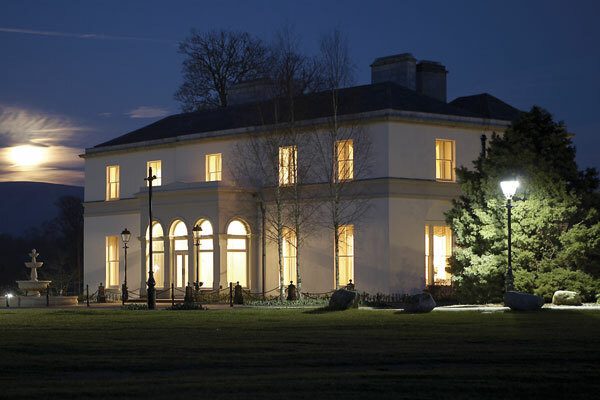 You’ll get a warm welcome and be given the five star experience and get a chance to Sample the ambiance, the service and the quality that these Irish Wedding Venues have to offer the bride and groom.